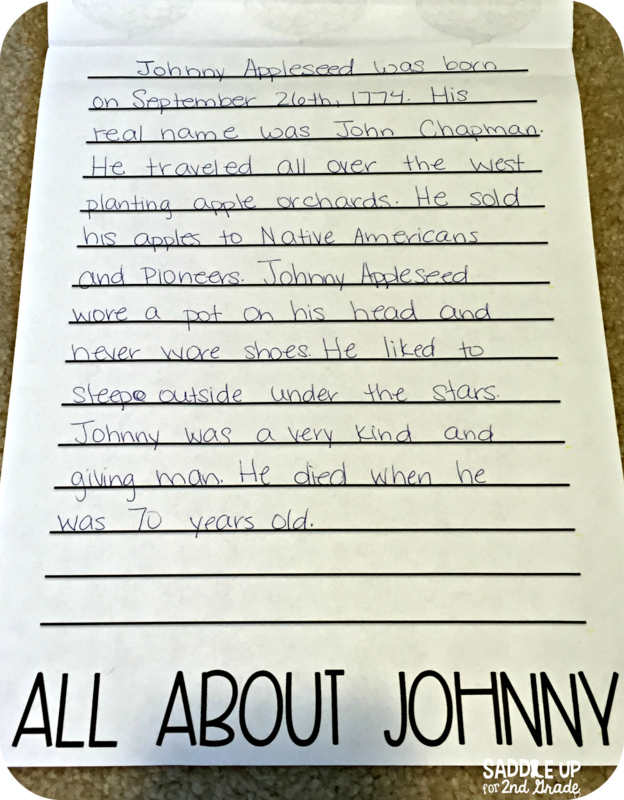 It is almost Johnny Appleseed’s birthday! 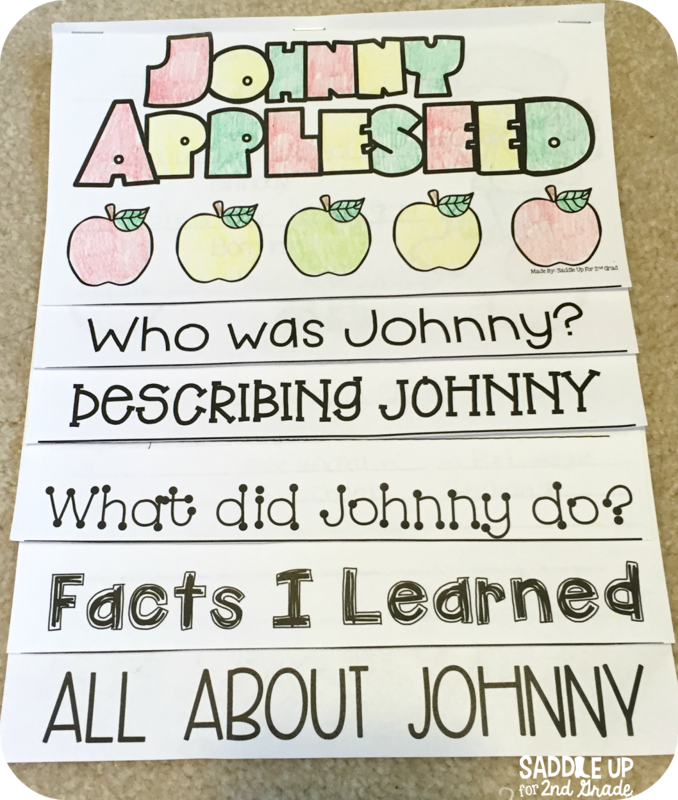 Are you looking for something quick, easy, fun and engaging to teacher your students all about Johnny? 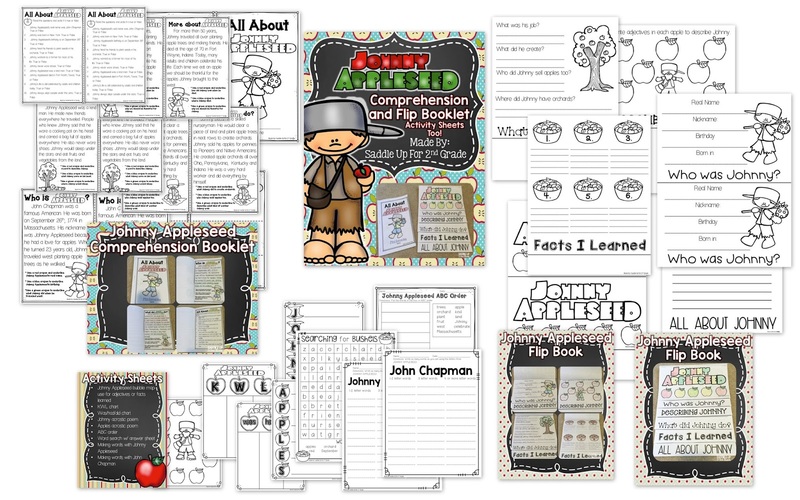 I’ve created this fun comprehension and flip booklet to use this year. 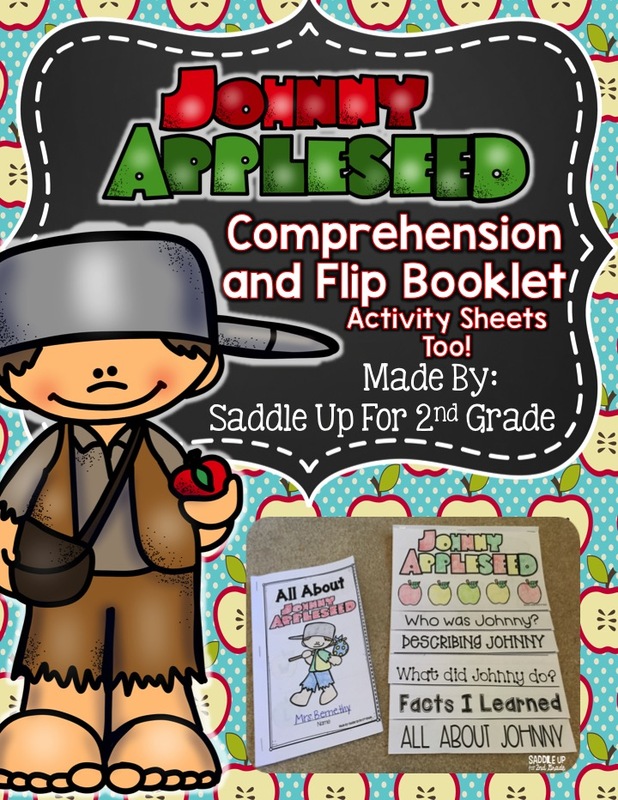 This 7 page booklet about Johnny Appleseed includes a KWL chart to complete before, during and after working through it. Comprehension checks are also included on each page along with 10 true or false questions at the end. 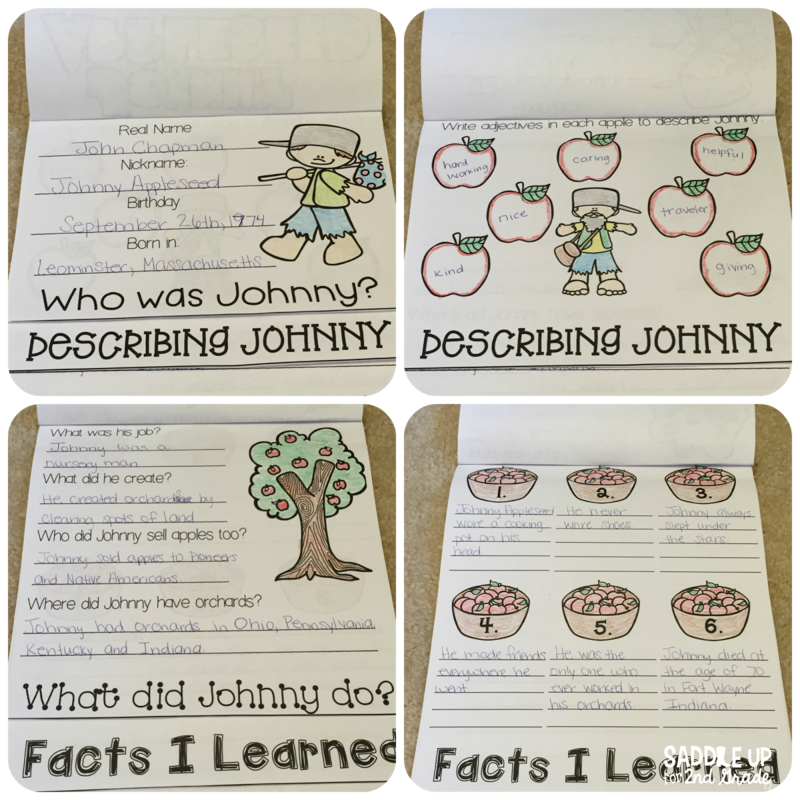 After completing the All About Johnny Appleseed booklet, your students can create this flipbook to demonstrate what they learned. 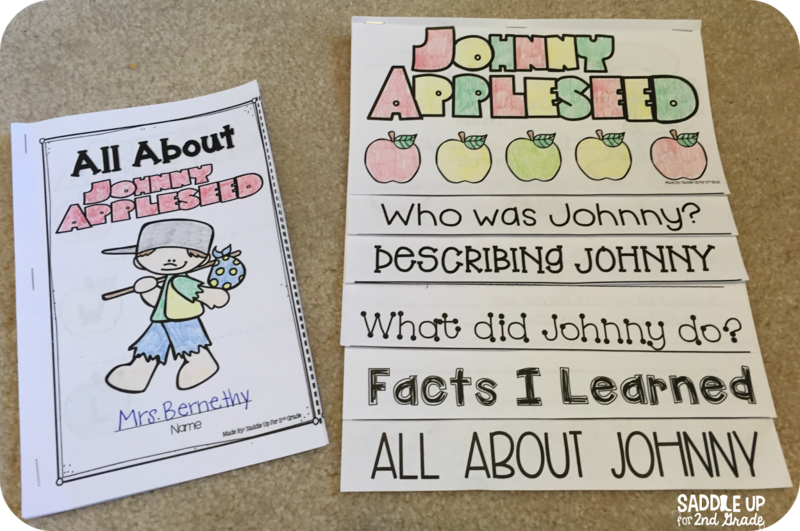 You can get these activities along with 9 activity sheets in my TPT store. Click here or on the photos below to see it.